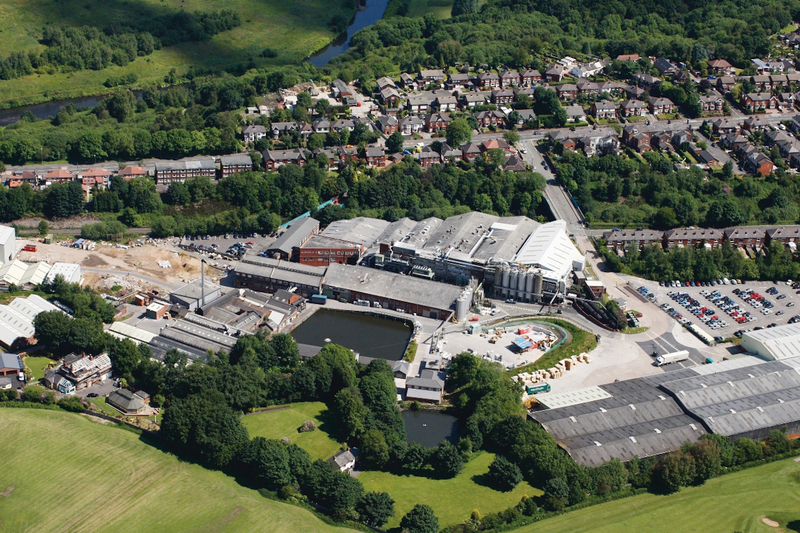 Established in 1915 Polyflor Ltd, part of James Halstead Plc, have pioneered the production of homogeneous vinyl floorcoverings from their world class manufacturing site in Whitefield, Manchester. The company also has wholly owned sales and distribution facilities in Australia, New Zealand, Hong Kong, Germany, Ireland and Norway. 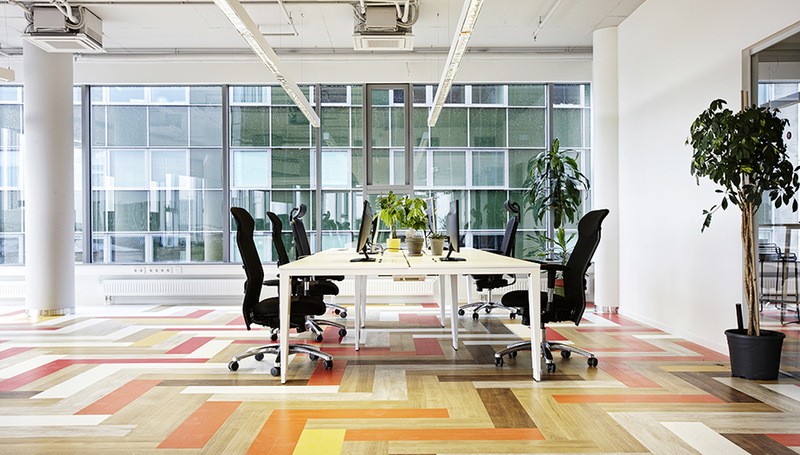 The Polyflor brand is synonymous with attractive, high performance floorcoverings that have been designed, developed and refined over many years of experience and which are ideally suited for commercial applications, from the health, education and leisure sectors, to retail and specialist clean room environments. 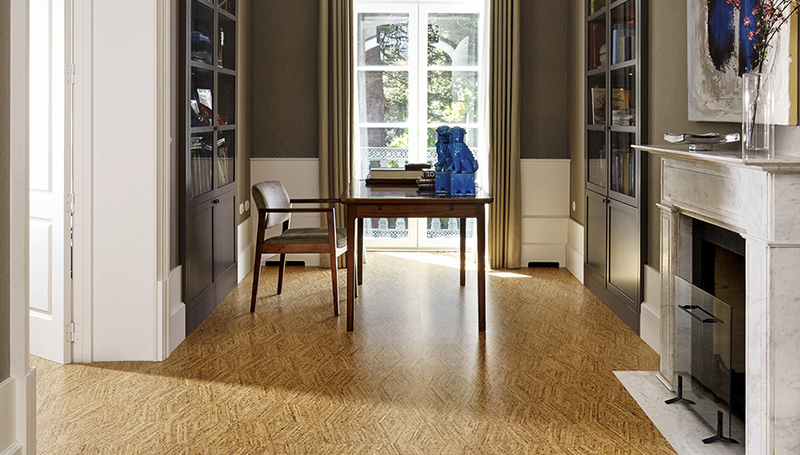 Durability and low maintenance are key features of the Polyflor product portfolio. Polyflor continues to place great emphasis on progress and investment and to ensure the company continues to meet the high expectations of architects, specifiers and building owners all the world, Polyflor have introduced the Expona Art & Design Collection that is a range of design-led tiles inspired by wood, stone, metals and natural materials. Other ranges include the re-launched Kudos PU and Camaro PU. To complement this the Polyflor Designs Service can turn design thoughts into reality with the creation of bespoke logos or schemes and by using the extensive array of borders, features and overall floor designs. At Polyflor we are committed to giving our customers the best possible products along with the high level of service they have come to expect. But concern for the environment is also a major consideration for all of us. However, in covering the world, you can be sure that Polyflor are committed to improving and protecting our environment for the future ­ an even brighter future with Polyflor.